The modern client combines communication with the Deutsche Bundesbank with the functions for electronic payments with all German banks by EBICS. The ideal solution for anyone who wants to cover the complete payment process conveniently and securely with one software. Modern design meets convenient handling. 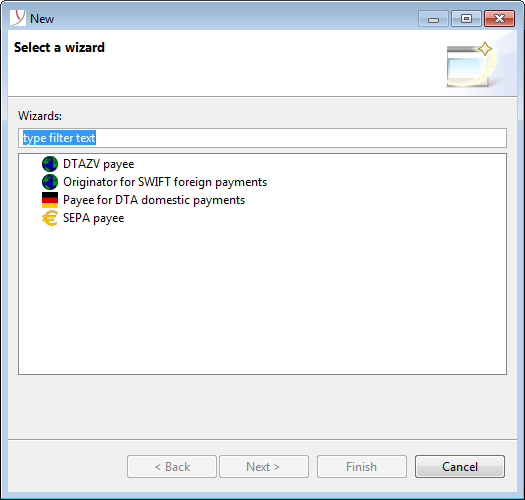 BL Bundesbank Client plus, in spite of its various functions, is easy and intuitive to use. The times when the environment had to adapt to the software are gone. Powerful tools require a good security concept. 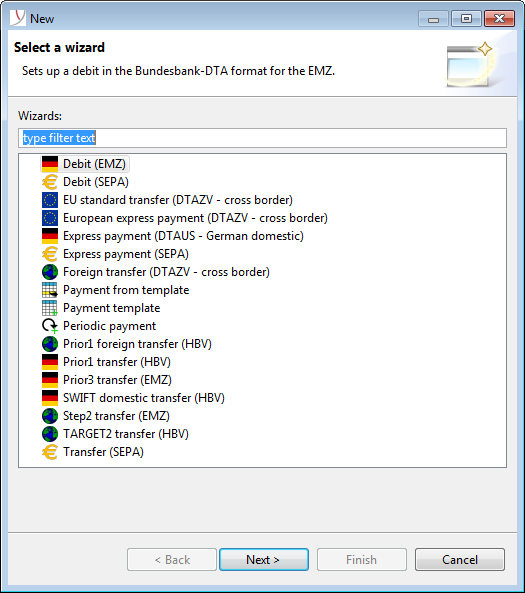 BL Bundesbank Client plus can be purchased directly from Business-Logics for the price of EUR 350 (net). Software maintenance, including all updates as well as telephone and email hotline, is offered for 42 EUR (net) per year and license.